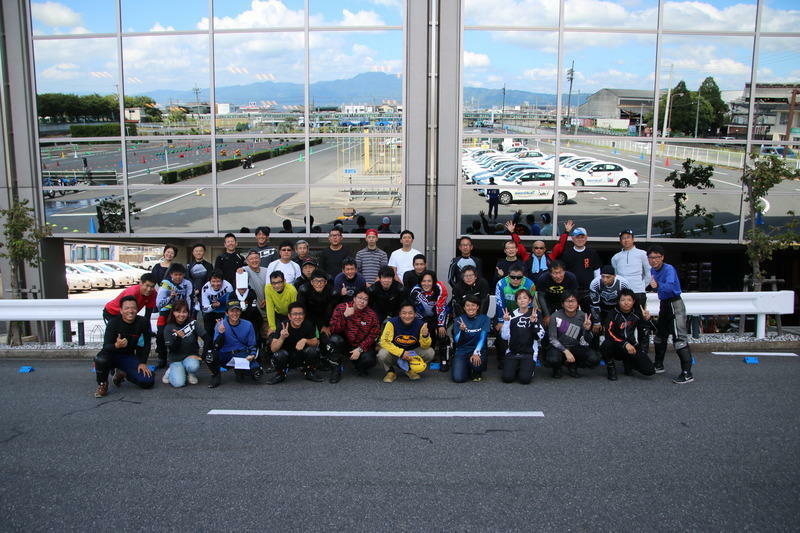 I decided to hold the Sakuta Gymkhana School, which I talked about the other day. I think this riding school will be a little different form a regular riding school. While there are various riding styles, and I respect this. This time, I will explain the contents and riding theories that I have kept in mind since I first started gymkhana, and I want them to actually go and make them a riding school that provides some hints for the participants. Because it is such a content, I think that there is nothing to be obtained for a novice rider, so it is a target for those who are already self aware in running to a certain extent and operating the machine will be a qualification. If you say “I would like to receive such content!” please email me first. If the capacity is exceeded, we will notify you by lottery. Please note that this is our first attempt at this school. Please contact the following email address if you would like to participate. We will contact you by email with the first deadline April 15th.